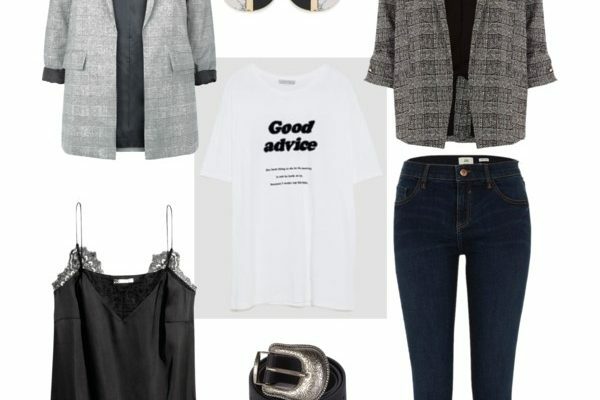 It is so easy style this look, it can be worn simply with a plain tshirt or top…Jacket is €39.99 here Earrings Warehouse €13, Dark Check jacket River Island €75 here. Black lace cami €22.99 available here. White logo tshirt Zara €9.95(in stores sold out online) similar here, Belt Topshop €20 available here. Black Jeans River Island (Amelia) €55 here. I also love the long line Coats, penneys have a few in stock and they are fab but unfortunately way too long for my height 5’4. 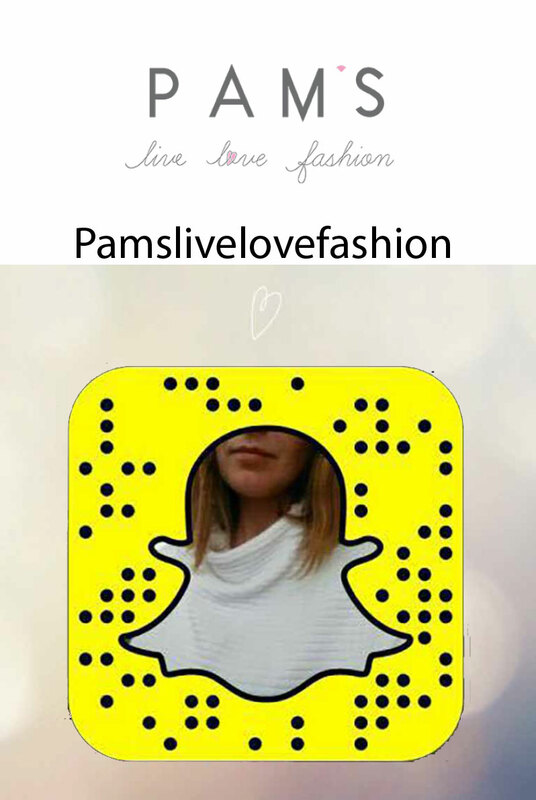 There is some other lovely lenght’s around and this is how I would style them.. again keeping it simple as check is a busy print! Above Pic: Jumper Oasis €47 available here, Check Coat Zara €99.95 available here, White collared jumper Zara €25.95 sold out online available in store. River Island Molly jeans €55 available here Top shop boots €57 available here, Check Coat New Look €49.99 here Black jeans Amelia River island as above. Flats River Island €40 available here. Love checked Trousers at the moment so easy to style…I have all this look above in my wardrobe and wear it all the time….Black Jumper (a wardrobe staple piece) Zara €19.95 available here Patent Loafers €29.95 available here. 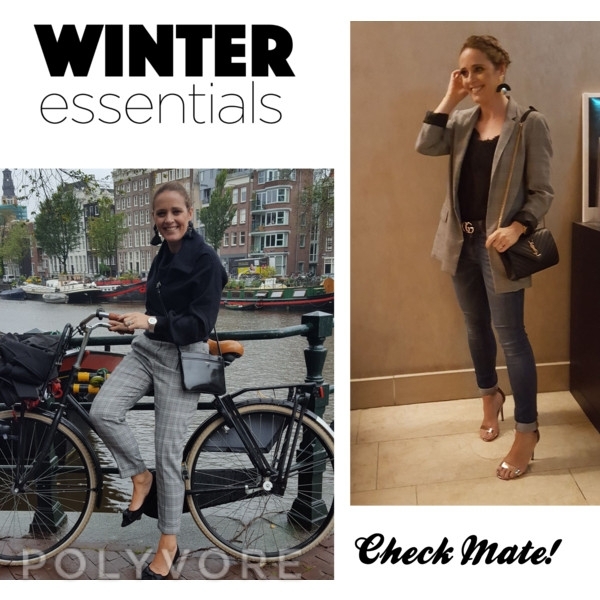 Check Trousers Top shop €52 available here , Camel Coat €80 from Top shop available here, Center Check Trousers €57 available here, Zara Ribbed Bandeau sweater €29.95 here. 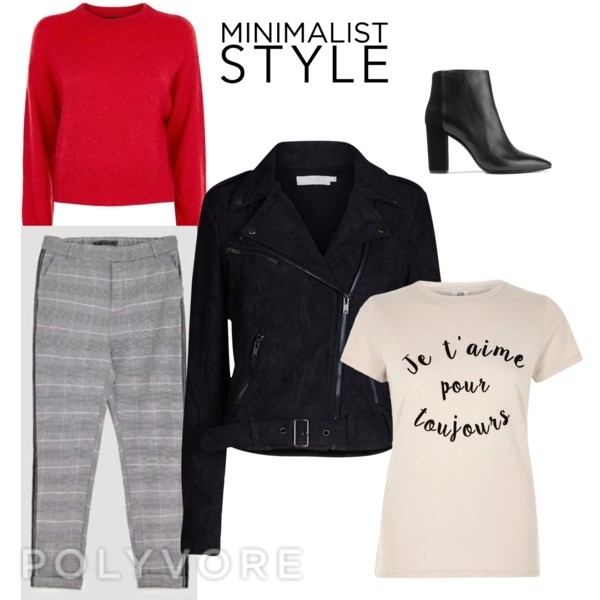 Above look: Red sweater Topshop €46 available here, Checked trousers Zara €25.95 here, Black Suede biker jacket New Look €49.95 available here, Black Ankle Boot Topshop €103 available here, and River Island Logo tshirt €22 here.